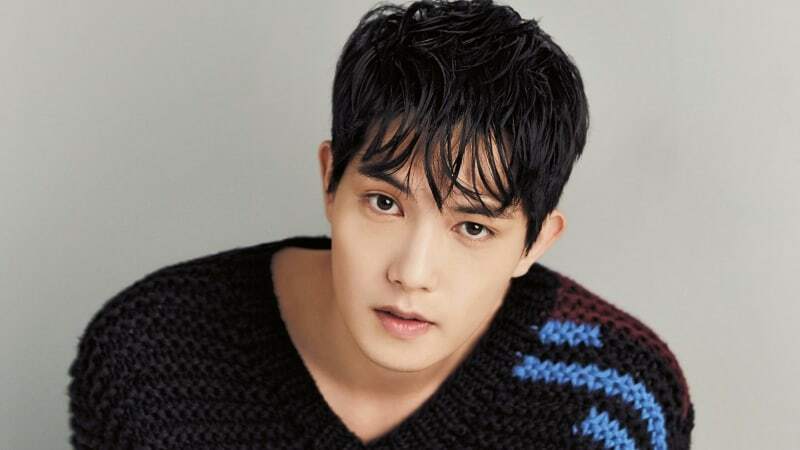 Being born with great looks, able-bodied, and talented in music and acting has made Lee Jonghyun a big name in the Korean entertainment industry. His fame not only follows him in Korea but also in Japan and many other Asian countries. Lee Jonghyun was born in Busan, South Korea. When he was four years old, he and his family moved to Japan. His family spent a few years there for his father’s business, but they returned to Busan to finish his elementary and middle school in his hometown. He expressed that he finds Japan nice and considers it as his second home. During his time in middle school, Jonghyun was very interested in martial arts, and he is a black belt holder in both Taekwondo and Judo. In high school, he was a judo athlete and had won gold in quite a lot of championships in his hometown. However, he gave up on sports upon realizing that he did not have the physicality for it after losing a match just a few seconds after the match started. After his loss in one of his judo matches, Jonghyun started to take an interest in music and started to learn the piano. He started to learn the guitar shortly after seeing Eric Clapton, an English singer-songwriter, play. Not only able-bodied and talented in music, Lee Jonghyun is also famous for his handsome face. Before his debut, Lee Jonghyun was already known for his good looks. Together with fellow bandmate Jung Yonghwa, Lee Joon of MBLAQ, and Block B’s Jaehyo, they were listed as an ulzzang under the company BESTNINE. In 2007, he, Jung Yonghwa, and Kang Minhyuk (another fellow bandmate) auditioned for FNC Entertainment. A talent scouter in Busan told him to audition for the company and he complied, meeting both of his future bandmates in the process. In the end, out of all the contenders, only the three of them successfully passed the audition. He Looks Younger than His Actual Age, Let’s Get to Know Actor Kim Young-min! All About Blackpink’s Rose: Skincare Routine, Fashion, and More!